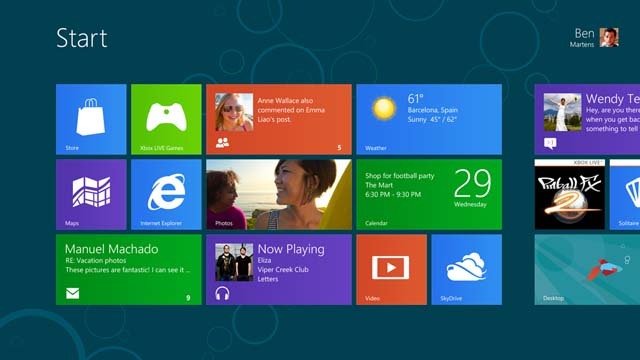 Microsoft’s Windows 8 Release Preview, which gives users an up close and personal look at what the final build will feel like, is available for download now. We expected to get our hands-on this preview in early June, but it seems Microsoft just couldn’t wait for folks to experience what its next big OS has to offer. And it’s free! 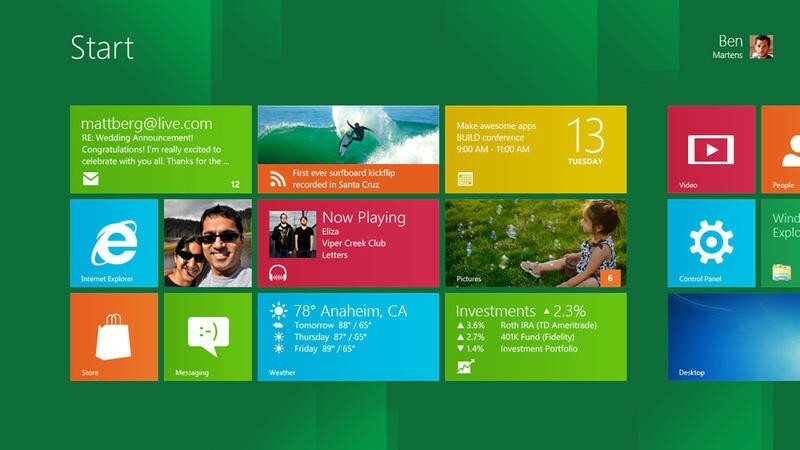 The final pre-release includes a look at Microsoft’s famous (or infamous) Metro UI, along with a tiny glimpse at some Windows 8 apps, such as Hotmail, SkyDrive and Messenger. The Release Preview also introduces a number of performance and stability fixes over the earlier glimpse folks got. If you want to toy around with a preview version of Windows 8, you can head on over to Microsoft’s site to pick it up for yourself.